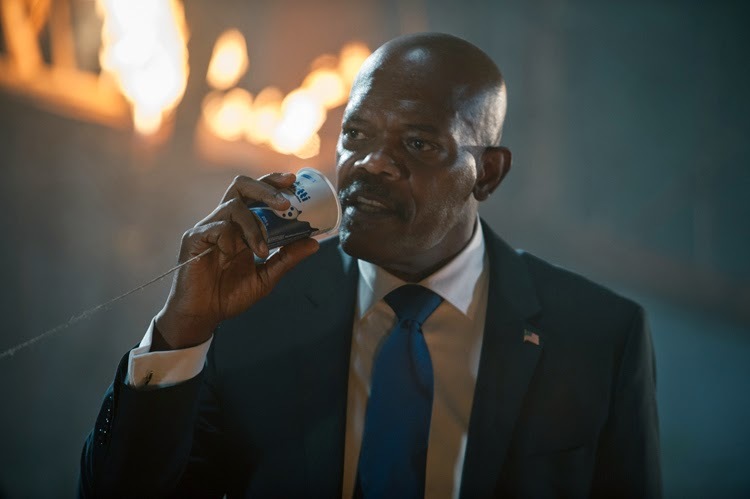 After dodging bullets and the powers that be being at the helm of the Avenger’s S.H.I.E.L.D., Samuel L. Jackson takes on his latest dangerous job as the President of the United States in “Big Game” where the threats are more difficult to evade sans the superpowers around him. 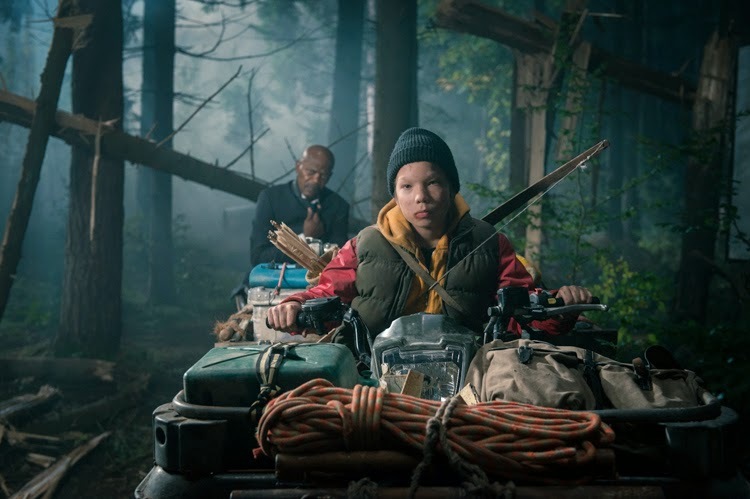 Reminiscent of Harrison Ford’s film “Air Force One” where terrorists are after the President’s life, “Big Game” amplifies the action thrills from the plane, on the air and on land when Air Force One crash-landed in front of a 13-year-old hunter named Oskari played by Onni Tommila. Knowing his way in and around the forest, Oskari leads the President far from the terrorists. 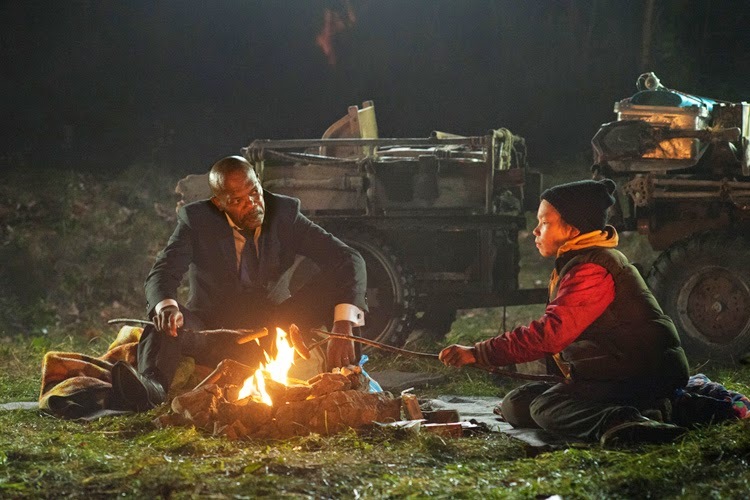 Nearby, the President finds the bodies of his murdered Air Force One crew and realises his chief of Security, Morris (played by Ray Stevenson) have betrayed him. The villains, wanting to show the world that they are the deadliest terrorist group in the world, a batch of rich and power-hungry terrorists pays millions of dollars to the corrupt presidential security group and White House insiders to arrange for the downing of the presidential plane that is on its way to Europe for a summit near the Finnish border. The terrorist group, led by madman Mehmet Kertulus, unleashes a series of Chinese-made missile to take down Air Force One. But, before the plane blows up, President Moore is able to evacuate in an escape pod and crashes in the wildest part of Finland. Moore is fortunate enough to land in the vicinity of a Finnish kid named Oskari who is out in the wilderness as a part of his survival/initiation rite to prove to the village that he can become a real man. Together, they must survive the harsh environment of Finnish wilderness and escape well-equipped and well-trained terrorists. 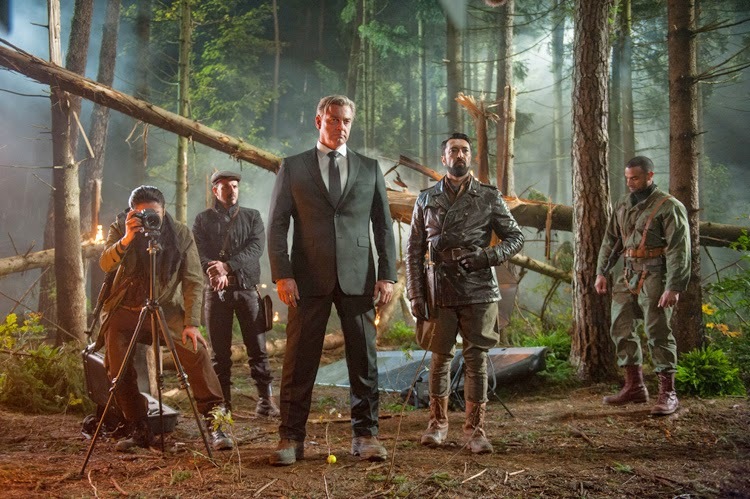 “Big Game” takes place in Finland, but while some locations were shot there, most of the shoot took place in Germany. The wild outdoor locations, explains the director, played a major part in creating the atmosphere of adventure. 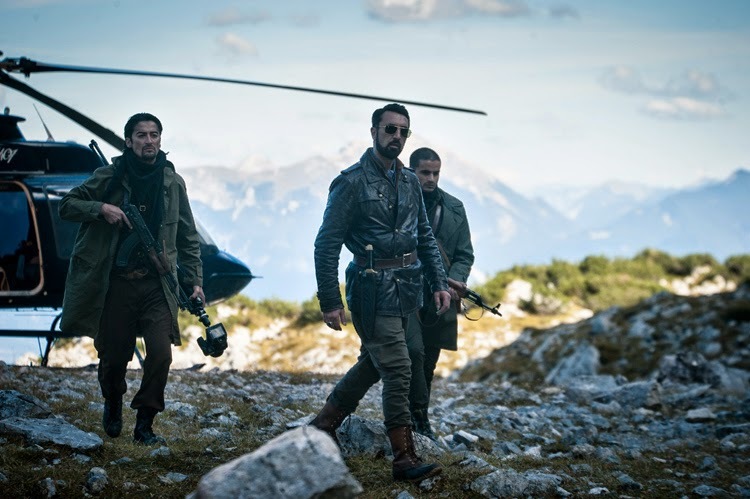 “As director and screenwriter, it was important to me personally that the main character is Finnish, but at the same time, I’m very interested in creating a movie that transcends language barriers,” Helander says. A throwback to the big action movies with a contemporary punch, “Big Game” opens this May 6 in theatres nationwide.